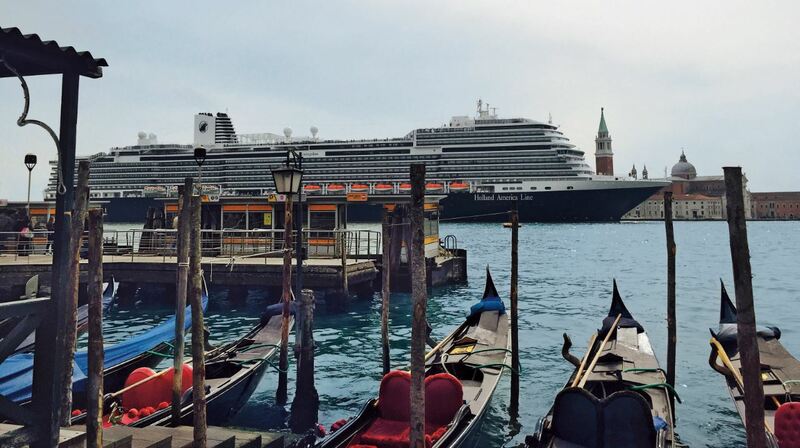 Holland America Line is known for offering incredible itineraries that immerse guests deeply in the places they visit. For Nieuw Statendam’s inaugural season in Europe the cruiseline has crafted cruises that will deliver an unforgettable experience by offering nearly six months of cruising in the region, taking the ship from Iceland to Greece and everywhere in between. Following her inaugural season island-hopping throughout the Caribbean, Holland America Line’s Nieuw Statendam will cross the Atlantic Ocean in late April 2019 and spend the summer and fall exploring northern Europe and the Mediterranean. Sistership to Koningsdam, the new Pinnacle Class ship will homeport in Amsterdam, the Netherlands, for the summer. Offering an enchanting collection of seven- and 14-day itineraries to the Norwegian Fjords, the Baltic, Iceland and North Cape, Nieuw Statendam will visit some of the most scenic and culturally rich ports in the region. In September the ship will head to the warm waters of the Mediterranean on a 12-day cruise from Amsterdam to Rome (Civitavecchia), Italy. Three 10-day cruises roundtrip from Civitavecchia will explore the eastern and western Mediterranean. The ship then departs Civitavecchia Oct. 27 for a 14-day cruise back to Fort Lauderdale, Florida. 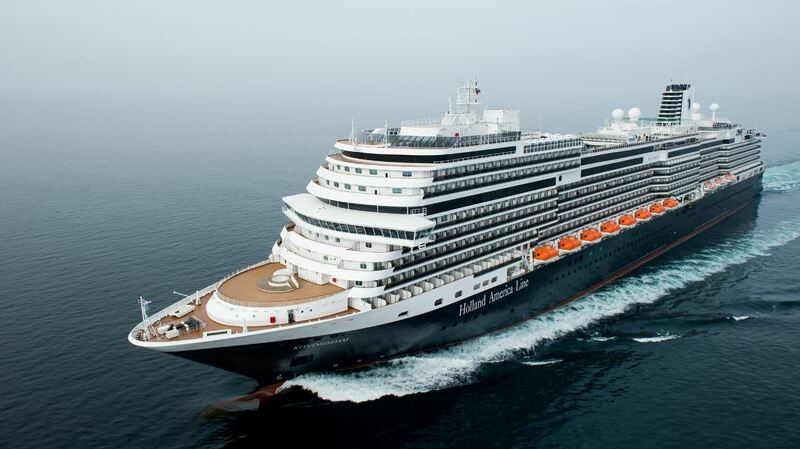 Once arriving in Amsterdam, Nieuw Statendam will cruise two different seven-day itineraries offering nine departures from May through September with calls at some of Norway’s most popular ports and feature multiple scenic cruising experiences. A longer 14-day Norwegian exploration, departing June 9 and July 7, will feature eight ports in Norway while crossing into the Arctic Circle. Guests will also enjoy scenic cruising in Hardangerfjord, Geirangerfjord, the North Cape and Sognefjord. 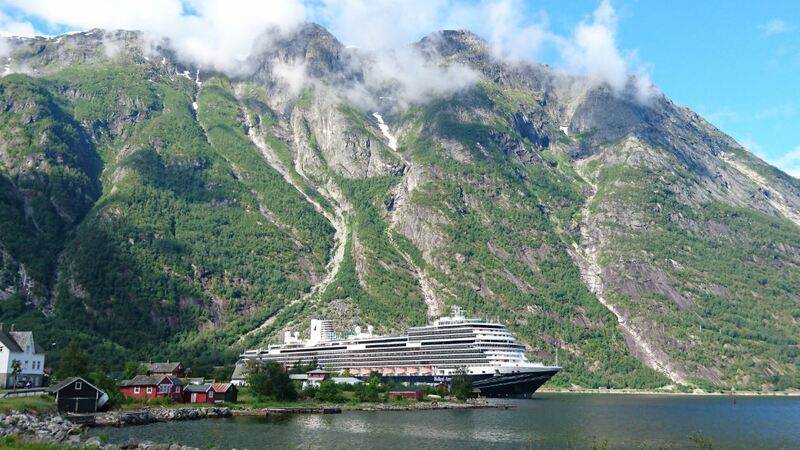 The Baltic awaits Nieuw Statendam guests on two 14-day itineraries in May and August. Departing from Amsterdam, the ship will call at the most sought-after ports in the region, with visits to Copenhagen and Aarhus (Denmark), Warnemünde (Berlin) and Kiel (Hamburg) in Germany, Tallinn (Estonia), an overnight in St. Petersburg (Russia), Helsinki (Finland) and Stockholm (Sweden). Travelers looking to visit the British Isles and Iceland can embark Nieuw Statendam Aug. 4 for a 14-day cruise to Newcastle upon Tyne (England), an overnight in South Queensferry (Edinburgh) in Scotland, for an overnight permitting guests to attend the Edinburgh Military Tattoo, Reykjavik (overnight), Isafjordur and Akureyri (Iceland) and Ålesund and Bergen in Norway. In September, Nieuw Statendam will sail from Amsterdam to Civitavecchia on a 12-day journey that visits Ireland, Portugal and four ports in Spain. The ship will then offer two 10-day cruises roundtrip from Civitavecchia to Croatia, Montenegro, Greece and Italy, while another 10-day itinerary will visit ports in Spain, Gibraltar, France, Monaco and Italy. On Oct. 27 the ship will reposition to Fort Lauderdale on a 14-day voyage that crosses the Atlantic Ocean following calls at Cartagena, Málaga (Granada) and Cádiz in Spain and Ponta Delgada Azores). Travelers looking to spend more time on board and experience the new ship can choose from 11- to 17-day Collectors’ Voyages that combine back-to-back Caribbean itineraries. 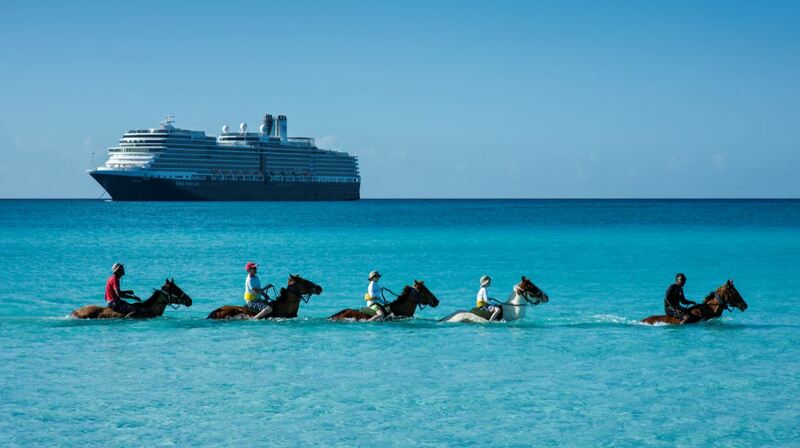 All of Nieuw Statendam’s Caribbean cruises feature a call at Holland America Line’s award-winning private Bahamian island, Half Moon Cay which is known for its pristine beaches, exciting shore excursions, exclusive beach cabanas and child-friendly activities.